Think you can’t create a cool new business when you are stuck listening to “borrrrrrinnng” shows on the radio? Then you need to hear Eva Baker’s story! On this Mom & Daughters Inc interview, Eva and I discussed how she launched her business, TeensGotSense. It’s a unique concept that educates teens on financial topics like shopping, bartering with parents and finding a first job. Eva started the business when she realized that there were no outlets that shared tips on financial literacy from a young person’s perspective. If you are curious about starting a business, Eva also shares how she dealt with the unknown aspects of the startup. 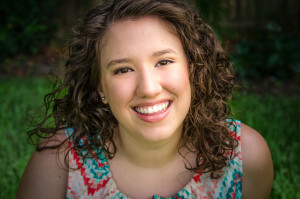 For example, listen to 6 min mark to hear her story about designing her first website. She also shares some great tips about how to get help from friends and family. 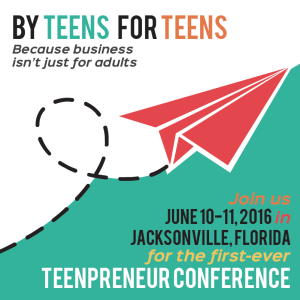 Eva is launching a teen conference this June. If you know any teens who want to be inspired, check out details in the link below. 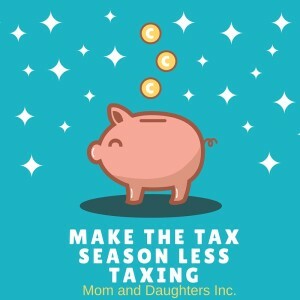 Alas, tax season is upon us once again, but it doesn’t have to be taxing at all. If you have noticed that your daughter has an uncanny knack for numbers and money, then put her noodle to work. Many taxpayers are overwhelmed with the daunting tasks of getting their information together for filing taxes. It can be a real headache. 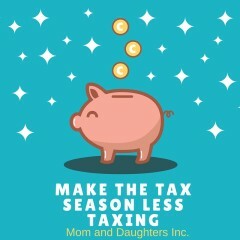 A headache your daughter can alleviate by organizing receipts by date and/or creating a filing system that will allow filing taxes to be smoother and less time consuming. 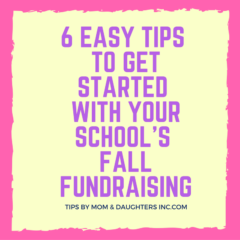 This is a chance for your daughter to not only earn money, boost her confidence, and ignite an entrepreneurial spirit – but also gain experience. And consumers will be more than happy to avoid paying expensive and high tax prep fees. It’s a win-win for both your daughter and her customers!